Hi Everyone! We hope you are enjoying the summer with some warmer days arriving. Summer often brings a change in eating patterns with greater availability of seasonal fruits and vegetables. Often we spend much more time outside enjoying the good weather, maybe eating our meals in the garden or al-fresco in local cafes. Though this can bring a problem to many people in the form of “hayfever” that can destroy the pleasure of these lovely summer months. So is homeopathy for hayfever exists? A stuffy nose, watery eyes, itchy throat, sneezing and low energy is no fun for the unlucky 18 million people in the UK who suffer from hayfever. 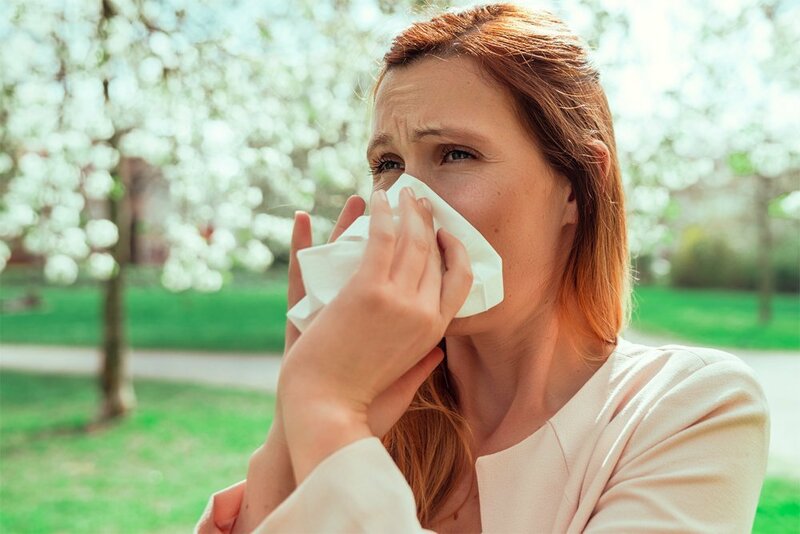 Allergies can appear overnight, and because an allergy to pollen can be cyclical, it can hit you as an adult, even if you never suffered as a child. Hayfever seems to be steadily increasing in the UK, a new report has predicted that the UK’s hayfever rates will double by 2030, as temperatures, pollution and urbanization increase, leading to longer hayfever seasons and worsening symptoms. The UK already has one of the highest rates of hayfever in the world- according to NHS figures, around 1 in 4 people in the UK suffer symptoms and this rises to 37% in our teenagers as compared to Spain at 11% despite a longer, more potent pollen season. The very good summer news!!! With integrated homeopathy and good nutrition we have great success in treating hayfever and eliminating those annoying symptoms. Homeopathic remedies can help reduce these inherited factors and stop the immune system from over reacting to pollen and pollution. We have lived with pollen for thousands of years but it is only recently that our immune system reacts to pollen as a deadly alien invader that needs to be removed from the body. So, we produce vast quantities of histamines, causing the nose to sneeze and water, the eyes and throat to itch and burn. These symptoms are all an attempt to clear the harmless pollen out of the body. This over reaction can be reduced with homeopathic remedies and allow the person to have a hayfever free summer. How does homeopathy work on hayfever?!  Homeopathy works on a the theory of “like cures like” – that is, a substance, which can cause symptoms when taken in large doses, can be used in smaller amounts to treat similar symptoms. A good example of homeopathy for hayfever is, if someone cuts up an onion it causes the eyes and nose to burn, sting and water, so according to this principle, when onion (allium cepa…latin name) is made into a homeopathic medicine, from 12c-30c strength, it can reduce or clear hayfever symptoms. So here some of our main homeopathy for hayfever remedies with associated symptoms. You just need to match the homeopathy for hayfever remedy with the person’s symptoms and give in either 12c or 30c strength 2-3 times daily. Good homeopathy for hayfever remedies. Allium cepa. The nose and eyes stream, sneezing is severe and frequent. Symptoms are worse in the morning, indoors or in contact with pollen from trees or flowers. Euphrasia. The eyes are mainly affected with burning, itching and profuse watering. Often with sneezing, sore throat and dry cough. Nasal symptoms are worse at night. Sabadilla. Spasmodic violent sneezing with running nose. Copious watery nasal discharge. Itching and tickling in the nose. 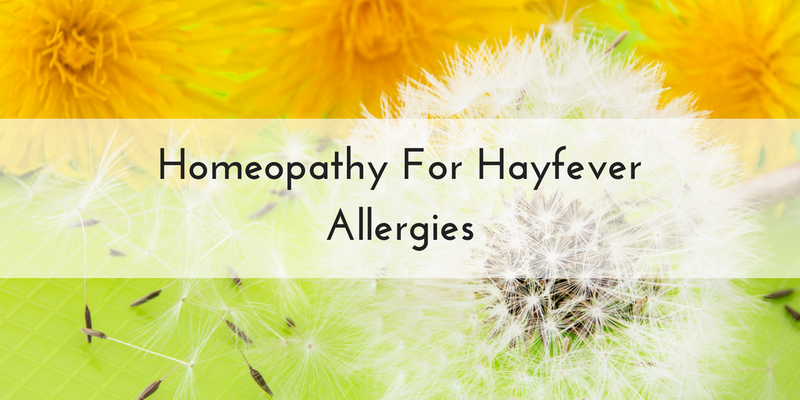 These three homeopathy for hayfever remedies are often given in a combination called Hayfever mix in either 12c or 30c strength and prove to be a great success with symptoms. Pulsatilla. Copious thick catarrh and sneezing and the person symptoms are better in the open air and away from stuffy rooms. Arsenicum album. The nose tickles and sneezing is violent and the watery discharge burns the area below the nose and causes the lips to be sore. The person is also chilly and restless. Arundo..Burning and severe itching of the palate and eyes. Itching of the nostrils and the roof of the mouth. Nat-mur. Copious watery discharge accompanied with cold sores and mouth ulcers and the person is worse in the open air. The main hayfever culprits are airborne grasses, weeds and tree pollen, such as oak and birch. Lots of people wrongly associate hayfever with colourful blooms. Flowers have insect-dispersed pollen which is sticky and heavy and carried between flowers by insects, and not get carried into the air. Therefore one of the most important remedies in the homeopathy for hayfever treatment to desensitize the immune system of hayfever is a combination remedy of mixed grass and tree pollen in 12c-30c strength given alongside the other more symptom based remedies. Many people swear that a spoon of local honey on your porridge each day immunizes you against pollen and alleviates symptoms. Also some people smear beeswax around their nostrils to help reduce the impact of the pollen. What is the best Nutritional advice to help hayfever? There is a noticeable correlation between what you eat and the severity of your hayfever symptoms. For example, if you are eating food products that contain high levels of histamine, then the chances are that this additional chemical influx will be intensifying your symptoms, making them more prominent and painful than ever before. 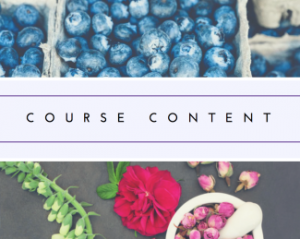 This is why it is important to identify the food groups that are irritating your immune system and to counteract their effect with alternatives that can reduce the level of histamine in your system or work with your body to ease hay fever symptoms. Anti-histamine foods are food products that contain anti-histamine chemicals capable of disrupting or blocking the histamine receptors in your immune system. If these receptors are blocked, it can help to reduce allergy symptoms such as blocked nose, eye irritations, sore throats and congestion. Foods that are rich in flavonoids such as quercetin, vitamin C or beta-carotene, can help to block histamine and reduce inflammation. Ginger: Ginger is known to slow down histamine production by reducing our IgE levels and can be either added to meals or drank as a liquid in the form of tea. Salmon: Salmon is a rich source of omega 3 which is known to have anti-inflammatory properties. Salmon has also been shown to aid metabolism and improve cardiovascular health. Smoothies: Smoothies are a great source of fruit and vegetables, which your body will sorely need to support its immune system during this stressing time. 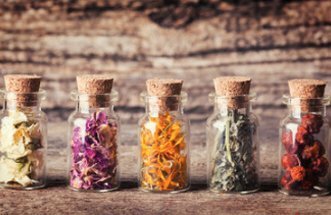 Herbals teas: It would be impossible to list all of the numerous benefits that drinking herbal teas can bring. They are an excellent source of anti-oxidants and can help your immune system in a variety of ways. 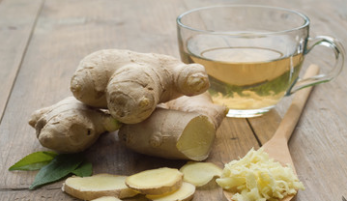 Ginger tea: Ginger can be used to reduce your IgE levels. IgE, or immunoglobulin E, is the antibody responsible for triggering an allergic reaction within your immune system. Green tea: People have been drinking green tea for centuries to improve their immune systems, but research in Japan has identified that green tea contains a compound, EGCG, that is capable of blocking a key receptor involved with triggering an allergic reaction. Nettle tea: If you’ve ever had the misfortune of being stung by this plant, you will probably be holding a grudge and wondering why anyone would want it remotely close to their mouths. However, nettle tea is rich in iron and vitamin C and has anti-inflammatory properties. Water: This is an obvious one that you have probably heard time and time again but there really is no question about it – you need to drink lots of water. Coconut milk: Coconut milk is a natural anti-inflammatory as it is rich in MCT’s. It is also not classified as a dairy product and it contains high levels of magnesium and iron. Honey and lemon: It’s a natural decongestant and it is also great at giving your immune system a boost, and because it contains high levels of vitamin C, honey and lemon juice can also be considered as having anti-inflammatory qualities. 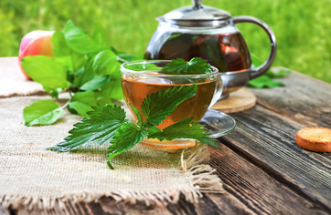 Peppermint tea contains trace amounts of vitamin B and calcium and it is associated with menthol a natural decongestant. 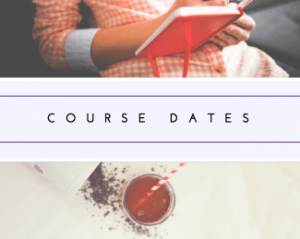 Coffee: Throughout the day you can crave caffeine, especially if your hayfever symptoms are making you really tired, however it can be the worst thing to reach for. What should you not be drinking? Coffee: Caffeine can stress the adrenal glands, which are already working overtime to produce enough cortisol to counter the inflammatory effects of histamine. When your adrenals become fatigued, the symptoms of hayfever can become much worse. Alcohol: Alcohol is rich in histamine which can inflame hayfever symptoms and make them worse. However, if you really must have a drink then gin is thought to be best if you have hayfever, since it is low in histmamine and sulphites. Milk: Overdoing it on dairy can be disastrous while you have hayfever. Dairy products can lead to an increase in mucous production and it can also be responsible for releasing histamine into your systems. Even dairy alternatives such as soya milk should be considered with caution as soya milk contains a number of proteins that can cross-react with tree pollen, thereby stimulating an allergic reaction. So, hopefully with the combination of good nutrition and homeopathy for hayfever remedies symptoms can be greatly decreased or eliminated this summer.